To say we’re blessed with the most incredible ski and snowboard area would be an understatement. Put simply, Morzine is in the heart of the Portes du Soleil, the world’s largest ski area with 650 km of pistes, served by 196 lifts. There are over 300 runs! This is an incredible area for ski holidays and is why we set up in Morzine way back in 1996. A quick heads up on ski passes. 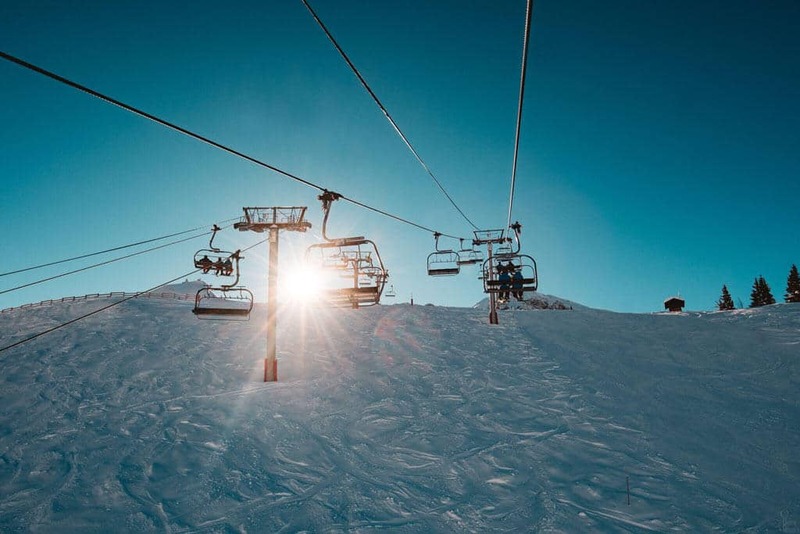 If you’re on holiday in Morzine, you’re likely to buy one of two lift passes – to cover all, or part of, the Portes de Soleil. 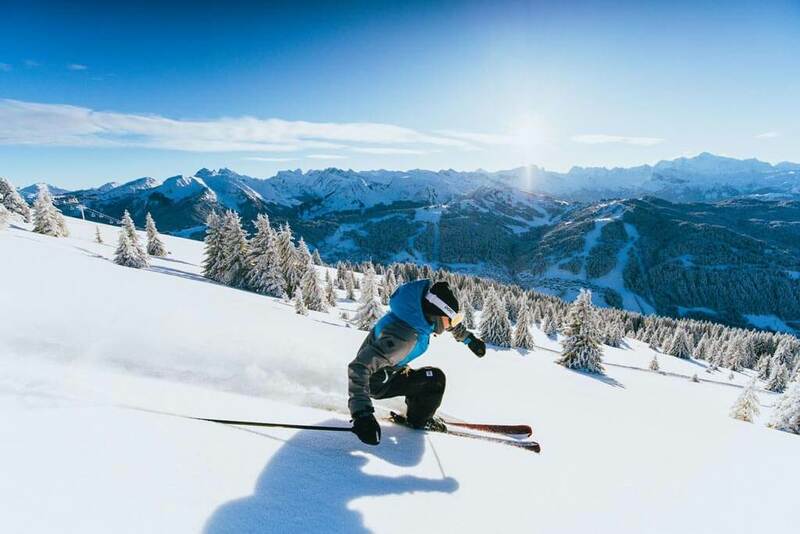 For more advice on which is the best ski pass for you, click here. Before you check in to your Simply Morzine chalets, apartments or hotels, why not check out the piste maps, which you can download below? If you’re new to skiing in Morzine, hopefully, this gives you a sense of the genuine enormity of the Portes de Soleil! With so many well maintained pistes (more than 300 don’t forget! ), off piste and snow or boarder cross runs, you can easily spend a whole week exploring – and still find somewhere new. 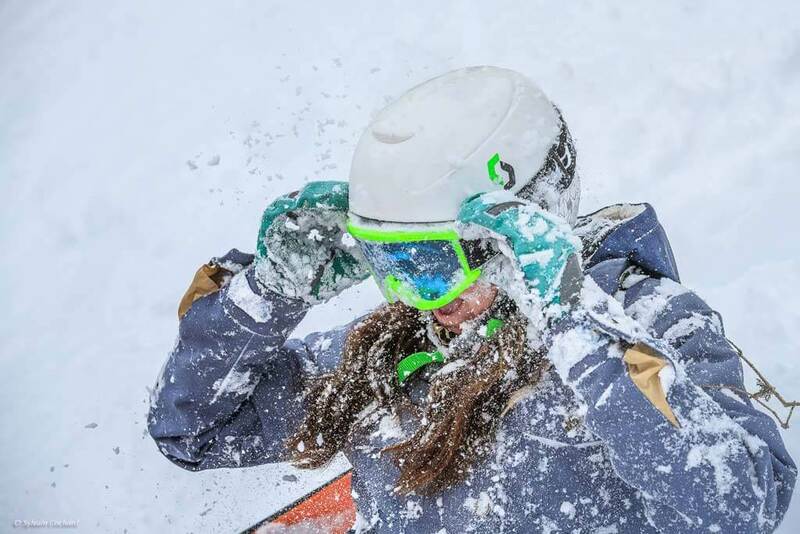 Whether you enjoy gliding through the trees, playing in big bowls or blasting through powder you’ll love skiing and snowboarding in Morzine and the Portes de Soleil. Beginners can enjoy excellent nursery slopes close to Morzine and this is the perfect place to learn to ski or snowboard. Just ask us for advice. Those with a tad more skiing experience will find plenty of variety, both locally to Morzine and further to my previous email afield. Our personal recommendation is the Les Gets ‘Bowl’, where we’ve spent many a happy day cruising the wide blues and reds. Experienced skiers and boarders can tackle mogul fields (including the ‘Swiss Wall’, off piste and challenging reds and blacks throughout the Portes du Soleil, including locally at Nyon and Chamossière. With the full Portes du Soleil lift pass, skiers and snowboarders with stamina can complete the Portes du Soleil circuit – thanks to well signposted routes (blue for beginner/intermediates, red for intermediates and black for experts). Or simply enjoy exploring the area’s 12 resorts in France and Switzerland at your own pace. Avoriaz is easily accessed from the Super Morzine télécabine, or via the Prodains cable car, nestling at the foot of a sheer cliff with imposing Avoriaz staring down from the summit. Get yourself to the Portes du Soleil this winter.